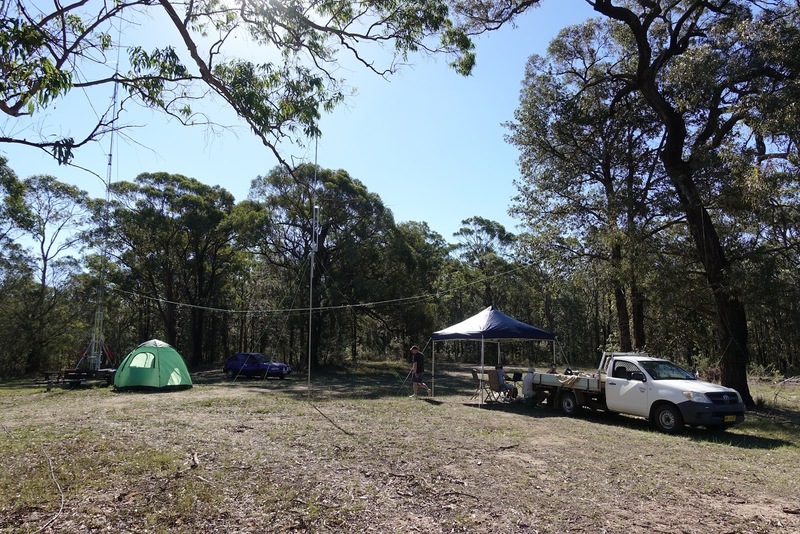 Today, and tonight, is the annual John Moyle field day which encourages portable operation from portable power. 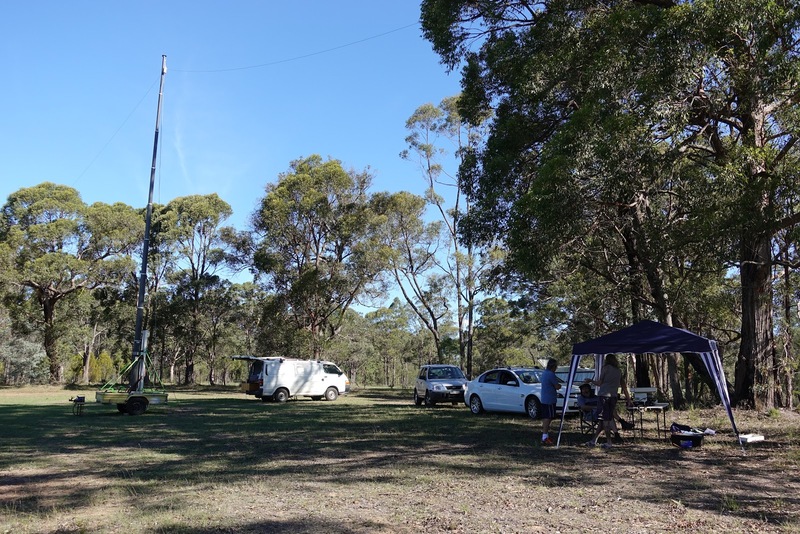 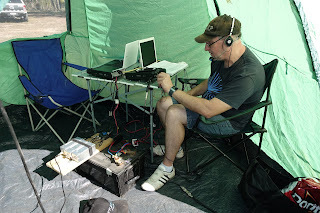 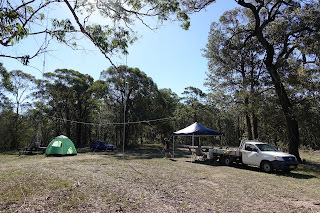 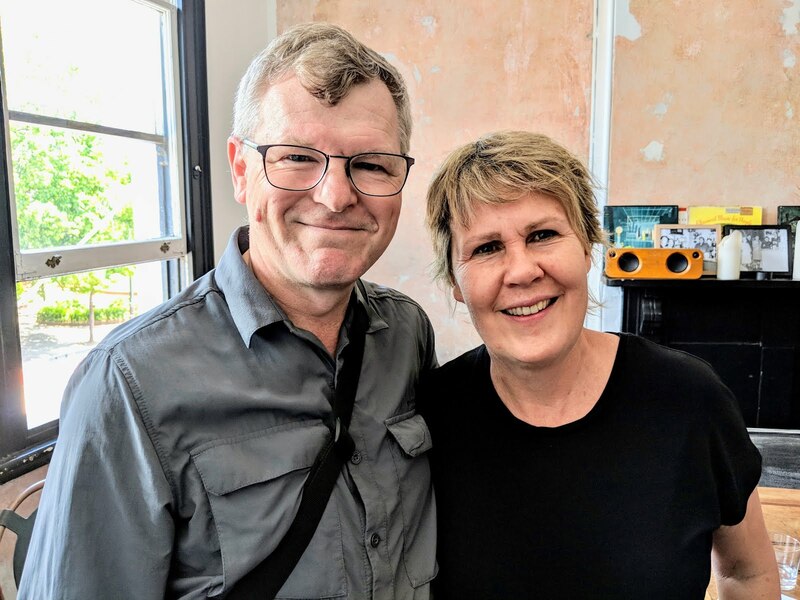 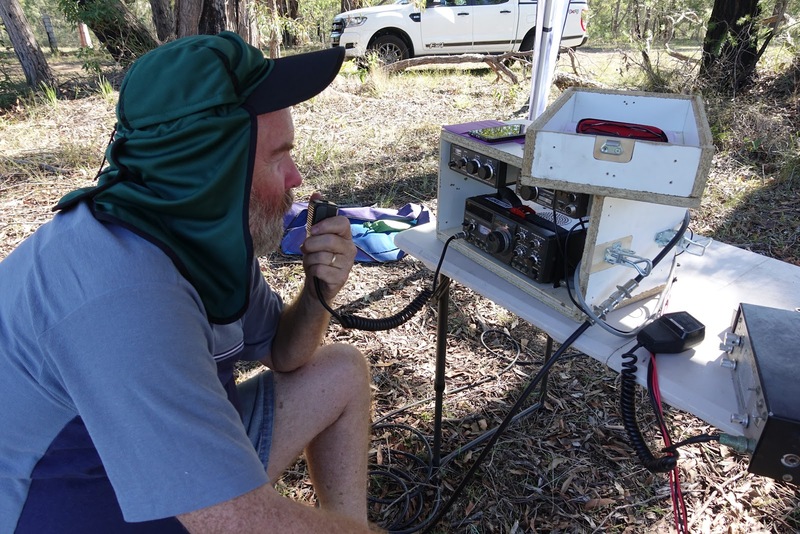 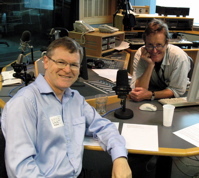 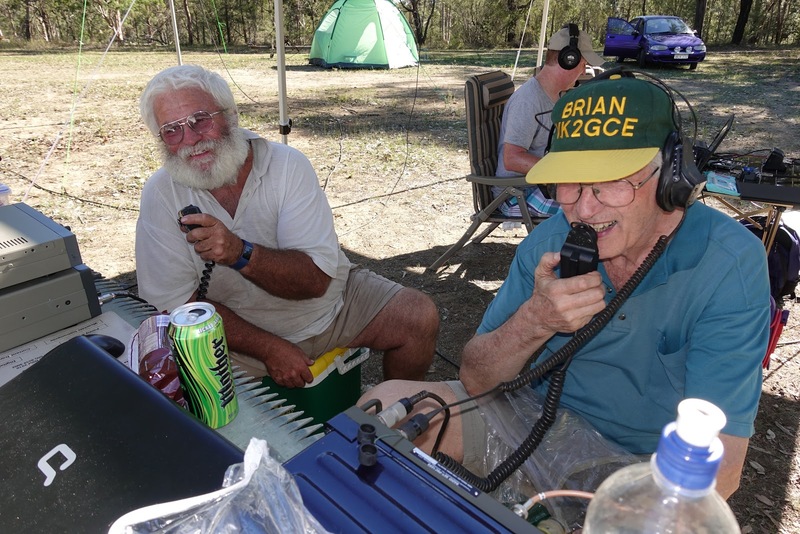 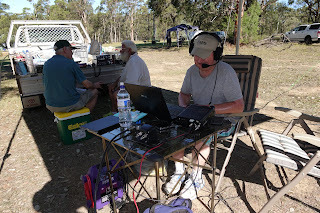 Peter, VK2EMU, kindly invited me to join the team from the St George Amateur Radio Society who had arranged a wonderful location at Oakdale, west of Sydney. 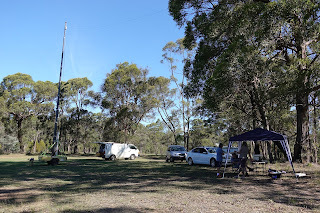 The gang had a veritable antenna farm with everything from 160m up to UHF. I was planning to just use the 20m vertical on the van but Con, VK2FCDL had a new off centre fed dipole that he was keen to try out of China. 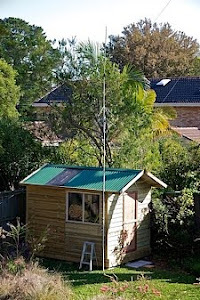 It's called a BG7PNV HF20A Dipole and it tuned up beautifully on both 20m and 40m. 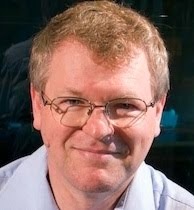 It claims to work with low SWR from 500KHz up to 30MHz and while I can't vouch for that, we had contacts on 20 and 40m. 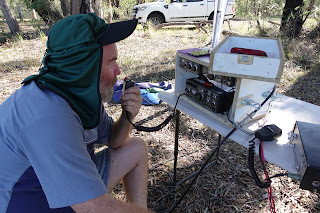 There is a big resistor in line very near the end of the long leg, perhaps that keeps the SWR low? 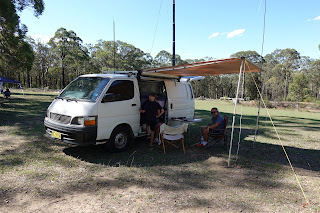 It was a warm day but with a very pleasant breeze.